At The Lofts, we are taking student living to the next level with a variety of community amenities and features designed to keep up with your busy schedule while still giving you the optimal amount of downtime. A private shuttle to the WVU campus means you never have to stress about being late for class. 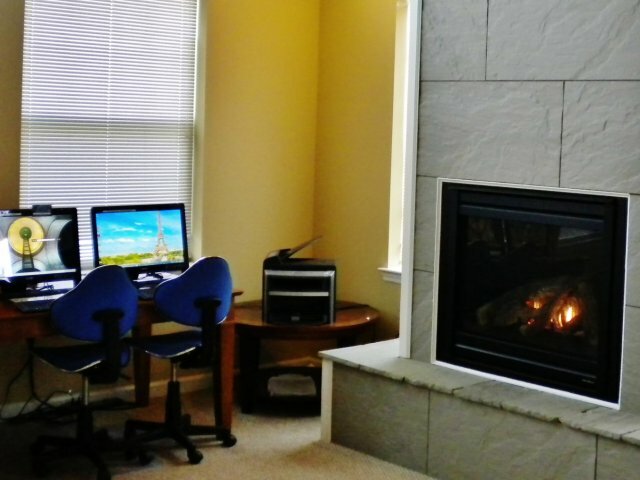 Our community clubhouse provides you with your own private retreat featuring a game room with a pool table, a computer center with free printing, and a relaxing TV lounge. Our 24-hour fitness gym and free tanning salon will keep you looking and feeling your best. Take advantage of a sparkling pool and soothing hot tub, the perfect hang out when you need a break between classes. Other conveniences include controlled access entry to buildings and bedrooms, our professional on-site management staff, on-site maintenance, and convenient online payments that make it easy to pay rent. Come discover what your missing! 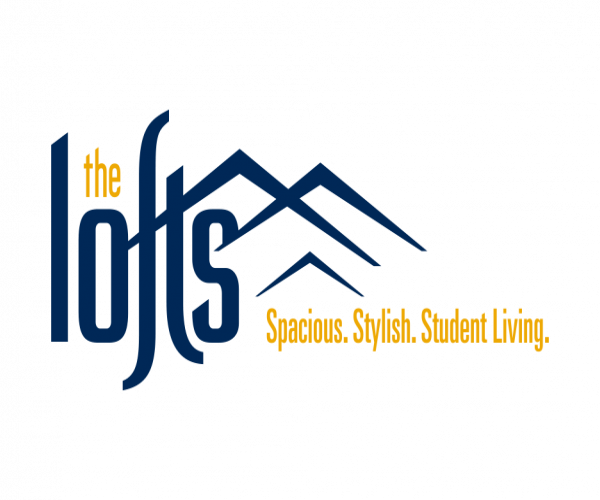 Visit our WVU student apartments today to take a guided community tour and begin the process of making The Lofts your new home. Each resident will receive one parking decal and parking will be available in the Community on a first come, first serve basis. Visitors must park in spaces labelled VISITOR. 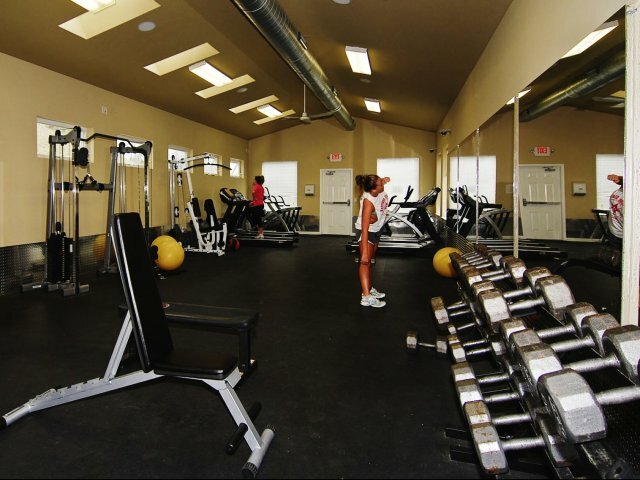 Our 24-hour fitness center is sure to keep you in shape! We offer both cardio and weight equipment for all of your fitness needs. Never get caught in a bind in class. We offer a computer lab with free printing services. We keep the printer fully stocked with ink and paper for all of your homework needs. 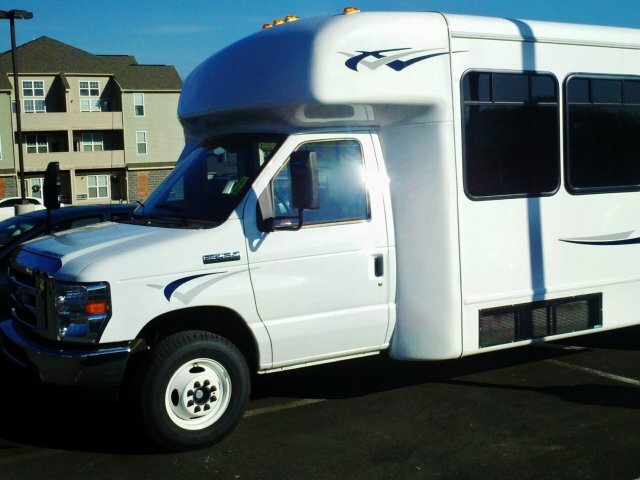 The Lofts provides private shuttles to all three campuses (downtown, Evansdale, Health Science), running every 20 minutes. There is also a night life shuttle that runs to and from High Street Friday & Saturday.